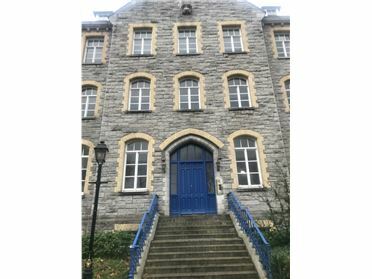 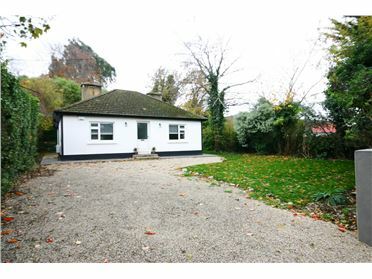 Churches Estate Agents are proud to present this unique property in a stunning location. 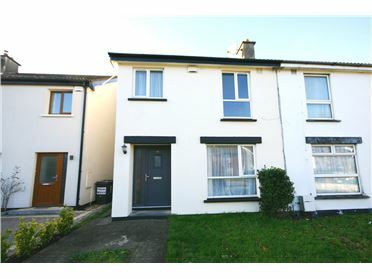 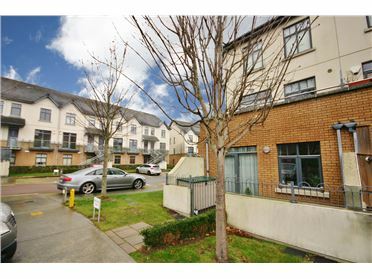 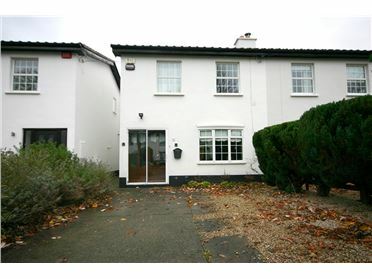 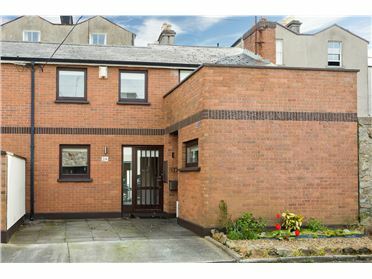 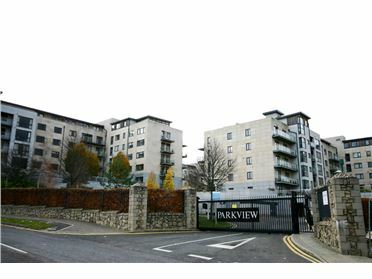 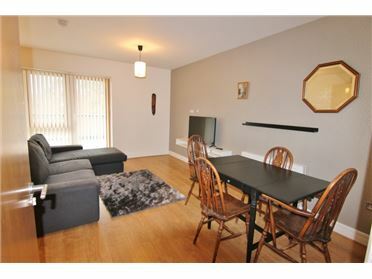 Set just meters away from the base of Killiney Hill Park, Rinn Rua sits on a 0.2 acre plot up a private shared laneway. 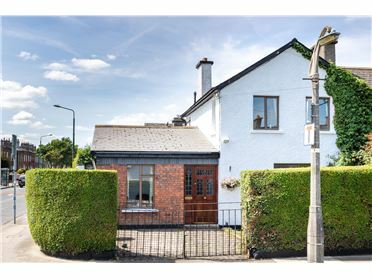 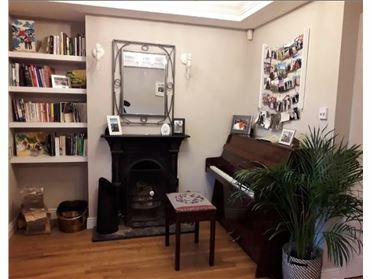 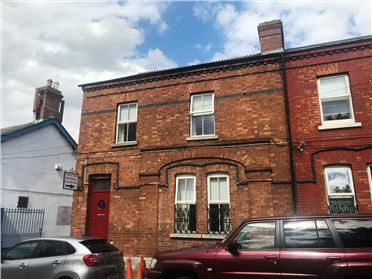 The property currently includes a 138 sq m (1485 sq ft) single-storey house perched on a raised plot with sweeping views of the lush side of Killiney Hill, with the Killiney Obelisk square in direct view of the house. 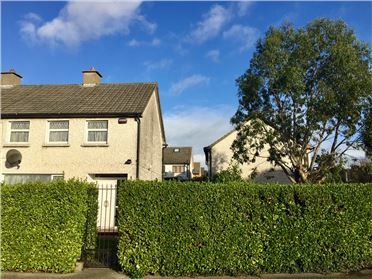 From this vantage point you have a glimpse of sea views out over Dun Laoghaire and a peek at the Poolbeg towers and Dublin Bay all from the property. 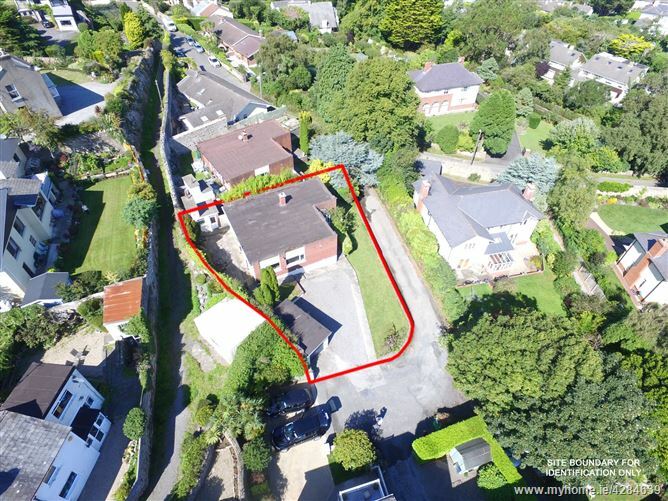 This property presents a unique opportunity to create a fabulous home on a large and rare site in a stunning location in Killiney. 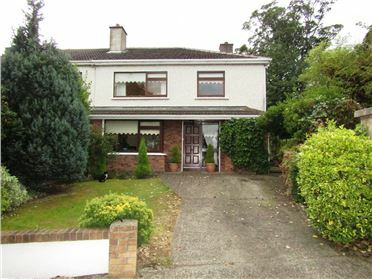 The possibilities with the house are only limited by your creativity. 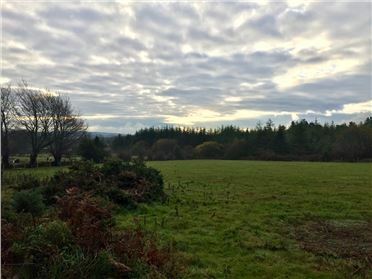 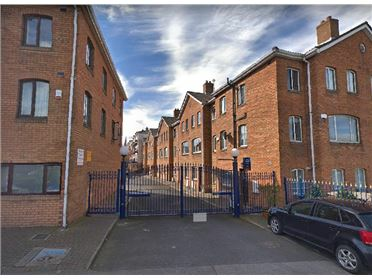 Taking in those fantastic views and using the full extent of this wonderful raised 0.2 acre site, the right owner could create an incredible property in keeping with other prime examples in the area. 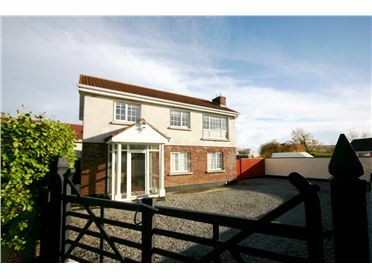 This property is a great example of a lifestyle location. 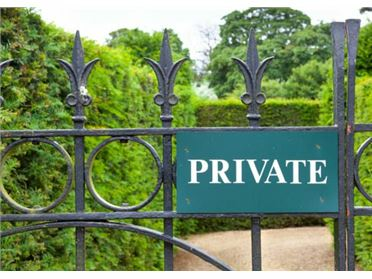 Enjoy the local scenery and amenities in a truly one-of-a-kind home.